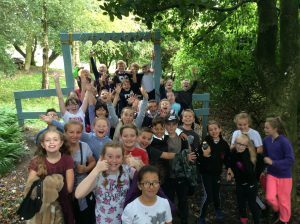 Welcome to our Year 5 and 6 Class Page. Here you find useful information and view the fantastic work our children produce. 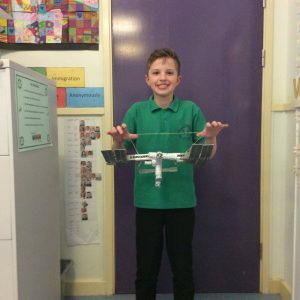 Year 5/6 children enjoyed learning about space. 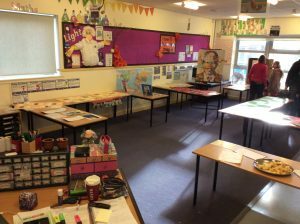 Last half term Year 5/6 showcased the amazing work they had been doing during the Black History topic. Visitors were treated to a range of biographies, presentations and artwork which focused on key historical figures from black history. Thank you to all parents and carers who attended and for your continued support. We were so lucky to watch an amazing production of ‘A Little Princess’ today. The cast were brilliant and our pupils joined in with great enthusiasm: Bollywood dancing, booing the bullies and cheering the other characters! We especially enjoyed disliking the bullying headteacher in the story, who actually said she hated children, but we loved Sarah, Becky the maid and the talking monkey. The bullies seemed to be winning at first, but they certainly got what they deserved in the end! Many thanks to M and M Theatrical productions for their performance – we loved it! Today some of our Y5-6 children visited Rothwell library. After reading a book called ‘Superworm’, the children were able to hold some real creatures. What a brilliant way to bring books to life in Library Week! Year 5/6 Chapel FM Broadcast on Monday 5th February, 2018 at 1.30pm. Year 5/6 have been learning about the Industrial Revolution this half term. As a way to show case this learning, we have arranged for some of them to visit Chapel FM to broadcast a live show on Monday 5th February at 1.30pm. Children and staff at school will be tuning in to listen and parents, carers and friends can do the same by visiting www.chapelfm.co.uk and clicking on ‘Listen Now’ on the Chapel FM website. Please note: this button only becomes available once the show is live. Don’t worry if you can’t tune in live since a download link will be sent out after the broadcast has aired. This term it’s all about the Industrial Revolution for Year 5 and 6. Today, we dressed as Victorian characters and found out how children learned in a Victorian school. Dunce caps, nail inspections and the cane! Everyone looked fantastic. Well done Year 5 and 6. A group of Year 5/6 children had a brilliant trip to UTC Leeds to take part in their week long project about Space. They were able to visit the Planetarium, talk to BBC astronaut Tim Gregory and spend time exploring infra-red light. It was an inspiring visit for everyone. Maybe they will be inspired enough to become the scientists of future space exploration? Sam Safaris offers the chance for schools to get up close with a variety of rare & exotic insects, mammals, reptiles, molluscs & amphibians from around the world. 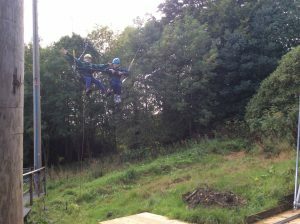 Year 5/6 were extremely lucky to take part in this activity and thoroughly enjoyed this. We would like to say a big thank you to Sam’s Safari. Year 5/6 enjoyed a fantastic day in Whitby despite the rain! Year 5 took part in Cricket in the classroom; this is the YCF’s flagship scheme, with schools visiting Headingley cricket ground for a day incorporating a classroom session linking cricket to Literacy, Numeracy and Geography, a coaching session and a tour of the ground. As you will see throughout the next couple of pages the children had a fantastic time! 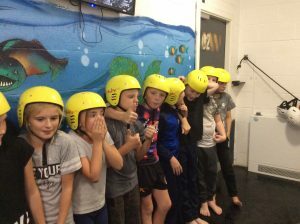 Year 5/6 have taken part in lots of exciting activities this term. These include making pencil cases, learning how to play the Ukulele and creating some optical art! 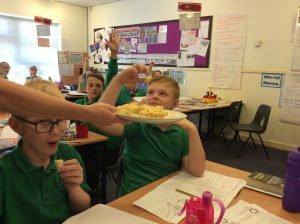 In science, year 5/6 have been learning that materials can be mixed but often be separated by the technique of sieving. 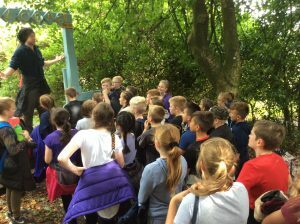 Our school had a visit from D-side this week. Year 5 learned about solvent abuse and the effects it can have. Year 5/6 created some fantastic Kenyan artwork. 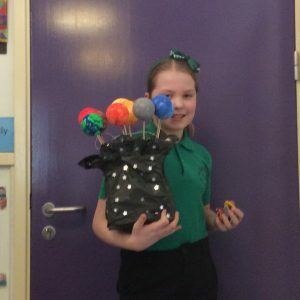 We are very proud of our year 5/6 children who have taken their time and effort to produce some fantastic 3d Solar system models. Well done to all who made these. Take a look at our fantastic artwork we have created this half term! Our year 5/6 children made rockets at home as part of their learning log homework! 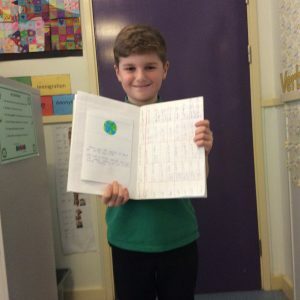 Isobel’s extreme earth design – Wow! This is amazing! The children experimented with different colour combinations to create tornados. The children made some fantastic pencil cases! Wow, these look amazing! The children recreated a ‘Houkusai wave’ using 3-D materials. The children explored how artists use foreshortening to give perspective. The children were given the opportunity to create the illusions that a superhero is coming towards them. 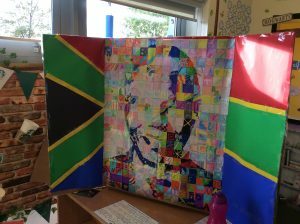 Erin’s Black History Project – Well done Erin, this is fantastic! 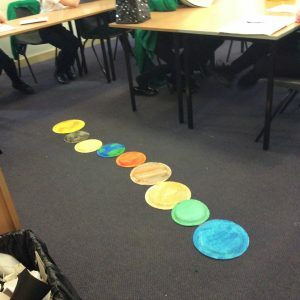 In Science this week, the children have been learning about different changes in materials when they are brought together. The children were able to recognise them as reversible or non – reversible. What a performance from Year 5/6 who worked with Danny from Classdynamix to perform an anti-bullying song. This can be seen here.